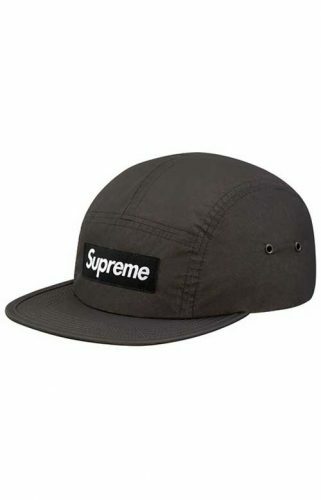 No luck finding your favorite SUPREME shirt or logo snapback? 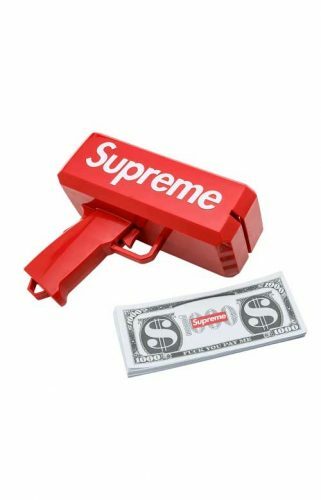 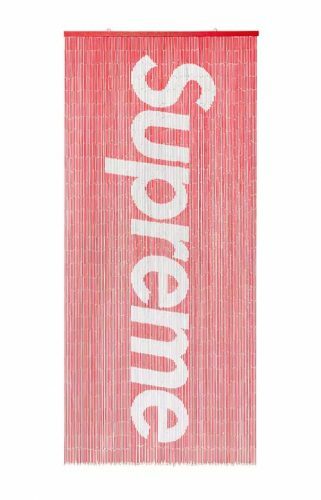 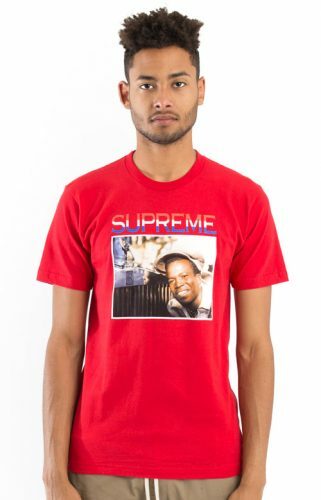 Try looking up MLTD online store for more variety, as they have just added SUPREME as one of their brand collections. 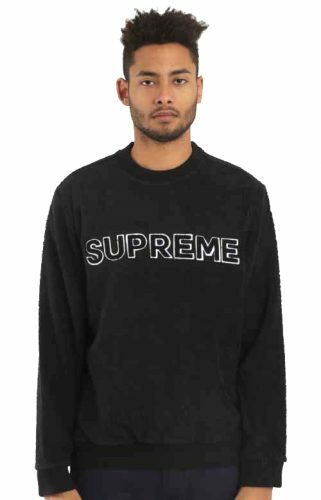 They have over 100 styles including street apparels, cool accessories, snapbacks, jackets and more!